Hi. 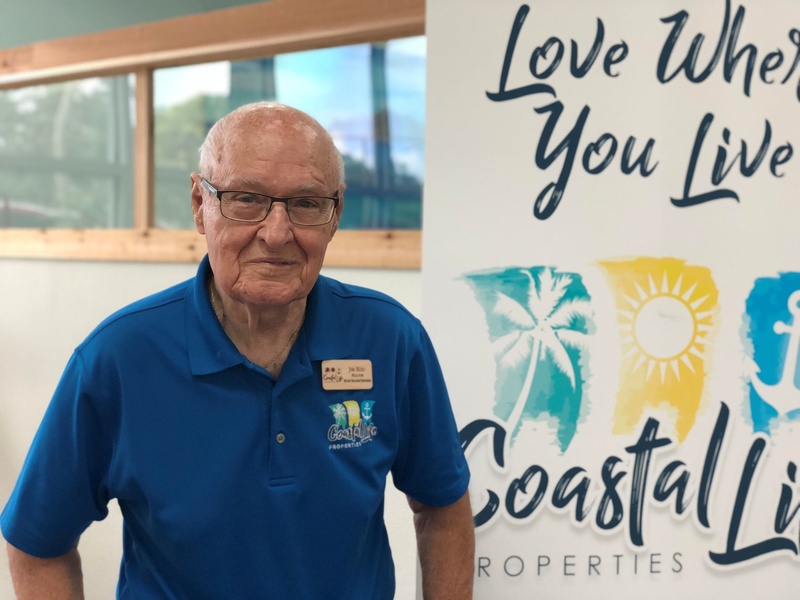 My name is Jim Reid, a Sales Agent with Coastal Life Properties. First, I want to thank you for visiting our website. Our office, here in Merritt Island puts us right in the middle of Brevard County with easy access, not only to Merritt Island, but to Mims and Titusville to the North; Palm Bay and Melbourne to the South; Rockledge and Cocoa to the West: and then East over to the ocean-side locations from Cape Canaveral South to Melbourne Beach. Whether you are in the market for a condo, townhome, or a single family home, it is available here in Brevard County. Obviously, I would appreciate the opportunity to assist you in finding your dream location here in Florida, or in selling your current property, so let's see if my experience warrants your selection of me. I have been active in the Florida Real Estate market since 1998. I spent 24 years flying Uncle Sam's aircraft. During that time I moved a total of 19 times before joining Lockheed Martin in Texas, and then Harris Corporation here in Florida. My real estate experience includes residential and commercial sales, and I am a VA certified Military Relocation Professional (MRP). My promise to you is that throughout your property purchase or sale, I will treat you just as I would want to be treated. If that pledge satisfies your requirements for a real estate agent, then here is the next step in our relationship - simply call me at 321-633-2313 or email me at jimbo.reid1933@gmail.com.